We partner and run various initiatives in our local community. If you are running a charity event in our area, and would like us to donate tickets, or food/drinks vouchers, or use our venue to hold a meeting or a fundraising event please get in touch. We might not be able to honour every request, and its important that it be local to us , but other than that, thats it . Please email us at info@bodytonicmusic.com for all requests. We had been racking our brains trying to come up with an idea for everyone to help keep our beautiful Portobello canal tidy when the sun shines so we decided to come up with our Bin it to Win it campaign. 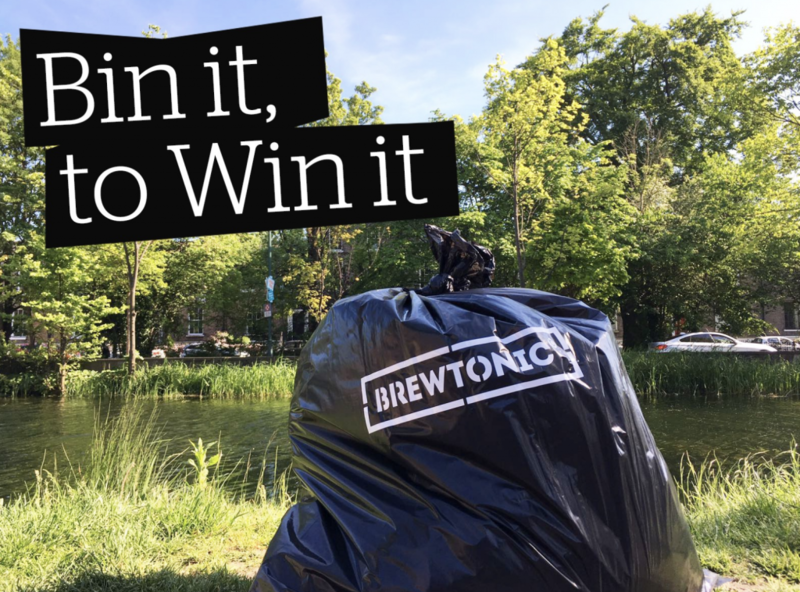 It’s simple really – call into the Shaw, we’ll give you a Brewtonic bin bag, you bring it back full of rubbish you cleaned up from the canal and we’ll sort you a free pint of one of our Brewtonic beers. Thats it! Our Brewtonic Garden is something we’re all immensely proud of here, it sits at the back of our office overlooking the whole venue (a bit of a Lion King “Everything the light touches is yours” kinda vibe). We use the herbs we grow in our drinks and cocktails and the veggies in our staff lunches – plus help the bee population whilst we’re at it. We’ve recently introduced a new scheme in The Shaw Cafe where we save our used coffee grinds to use as fertiliser for our plants. Not only does it cut down on waste going to landfill (which is also very costly), it helps to nourish our lovely plant pals too. Also in the spirit of being green, our Bar manager + head gardener Brendan came up with the Brewtonic grow tower. 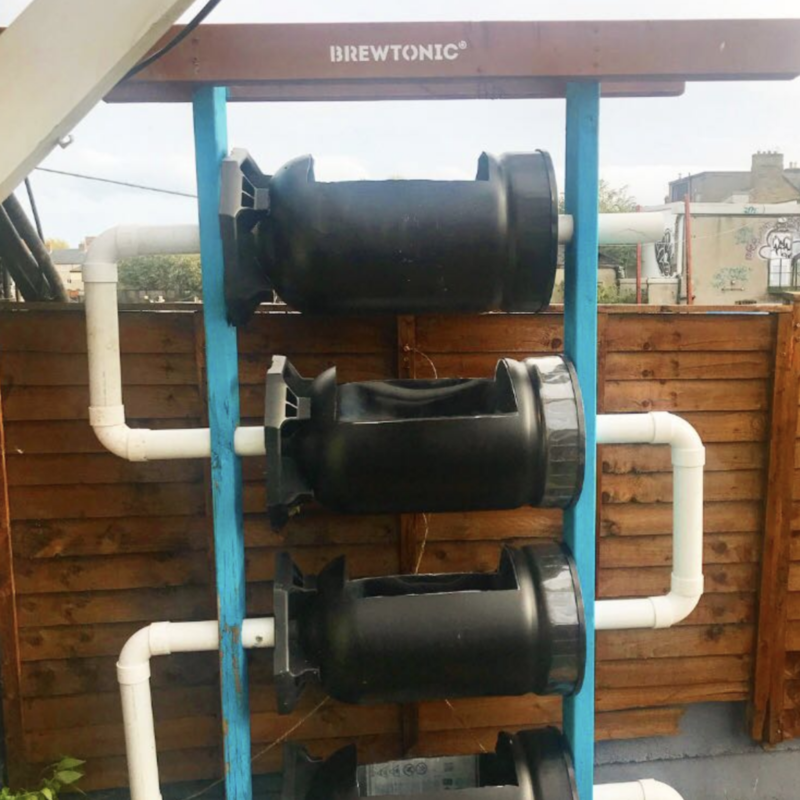 It’s made from upcycled key kegs, uses rainwater and is a vertical growing system perfect for herbs and bee friendly flowers. 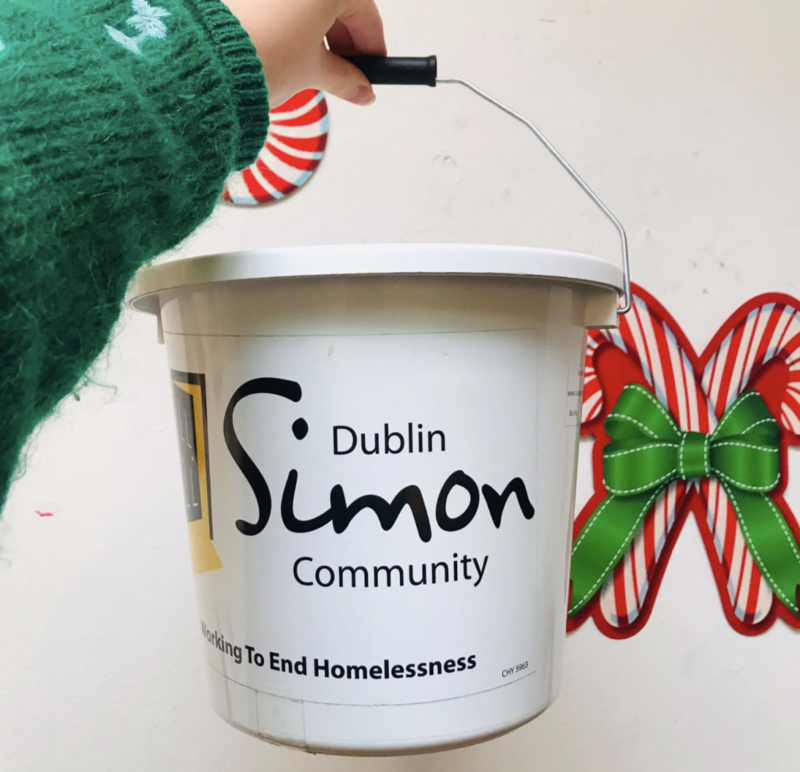 Last year at Yuleyard we raised money for Dublin Simon Community . All of the proceeds from our Caravan Karaoke went straight to their charity and we will also had buckets to drop in some money at our Winter Warmer’s bar. We also donate all our lost property from the pub to the Simon Community. Ecobricks….. a new initiative we’re starting in Bodytonic HQ, and you’ll see in The Bernard Shaw very very soon. We go through massive amounts of non-biodegradable waste. We’ve reduced our usage as much as we can, but some of it you just can’t avoid. That’s why when we heard of Ecobricks we knew we HAD to try em’ out.